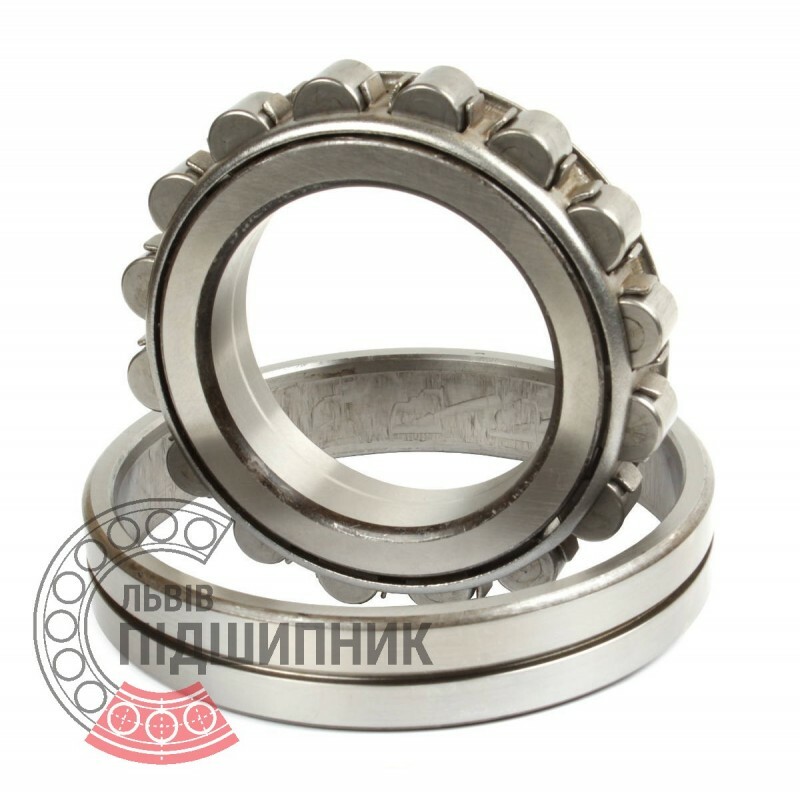 Bearing 322220 GOST 8338-75 GPZ-10 Rostov, Russian Federation. 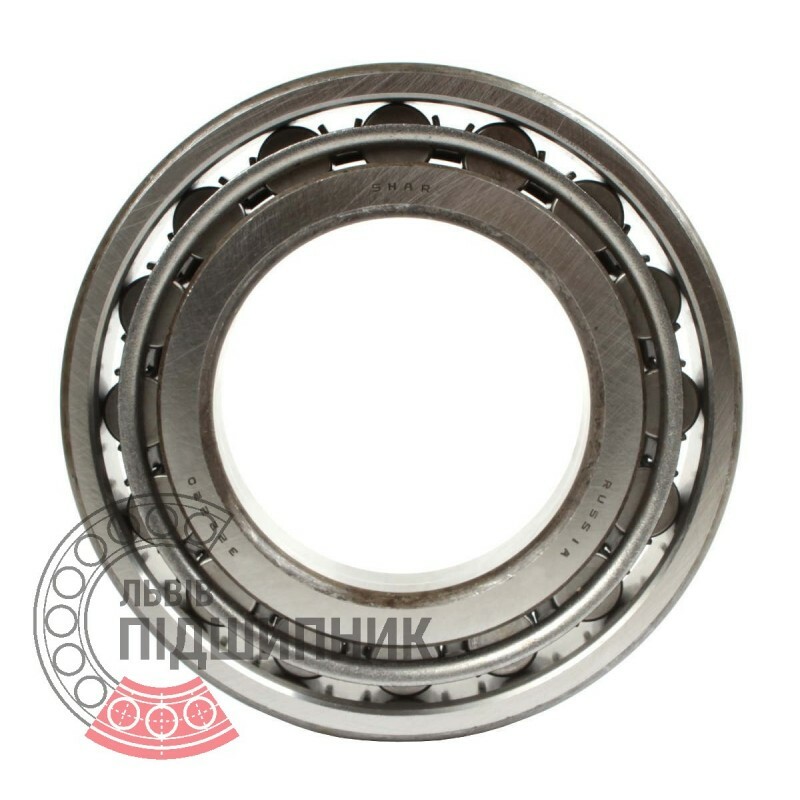 Type - cylindrical roller without flanged on inner ring. Dimensions: 100x180x34 mm. 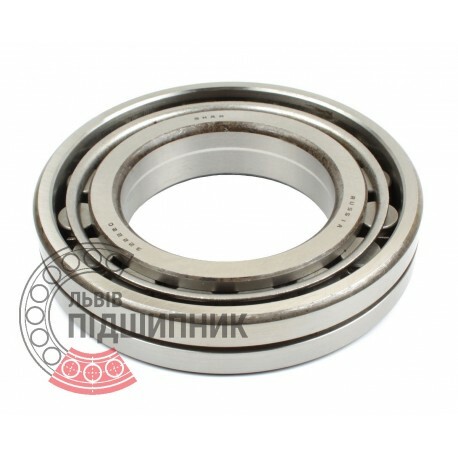 Net product price: 865,92 грн. Gross product price: 1 039,10 грн. Available for order 1 039,10 грн.